Transparency, display potential, food appeal, performance: Cristal Tower is a jewel of design and technology for your store. Cristal Tower captures the attention of your customers and entices them to buy your works of art. 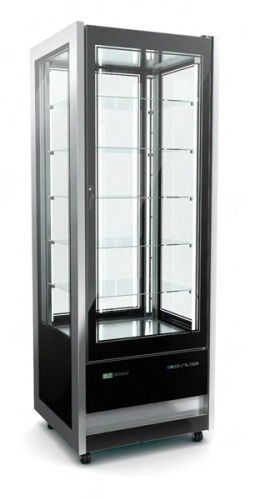 Isa Cristal Tower 725 RS TB is ideal for chilled desserts, ice cream and ice cream cakes.